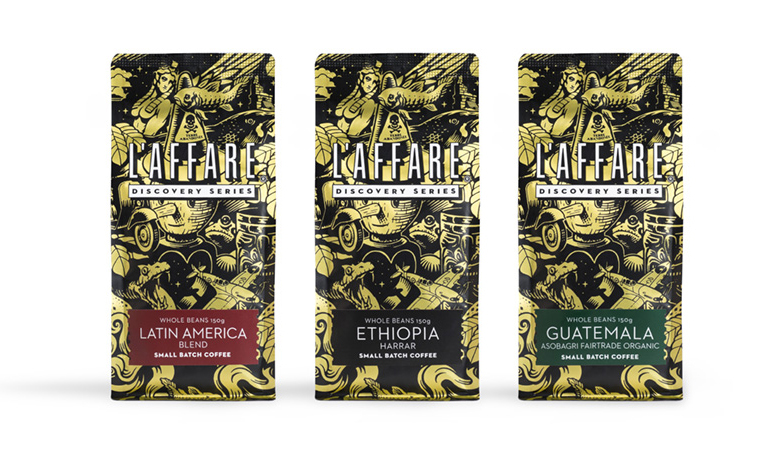 We’ve just received these samples of L’affare’s new super premium coffee, in packaging we’d designed late last year. Design by Gas, illustration by the ever-clever Blair Sayer. Robin, fire up the Rocket! While we sometimes joke about working for beer, in this case we actually (well, mostly) did. 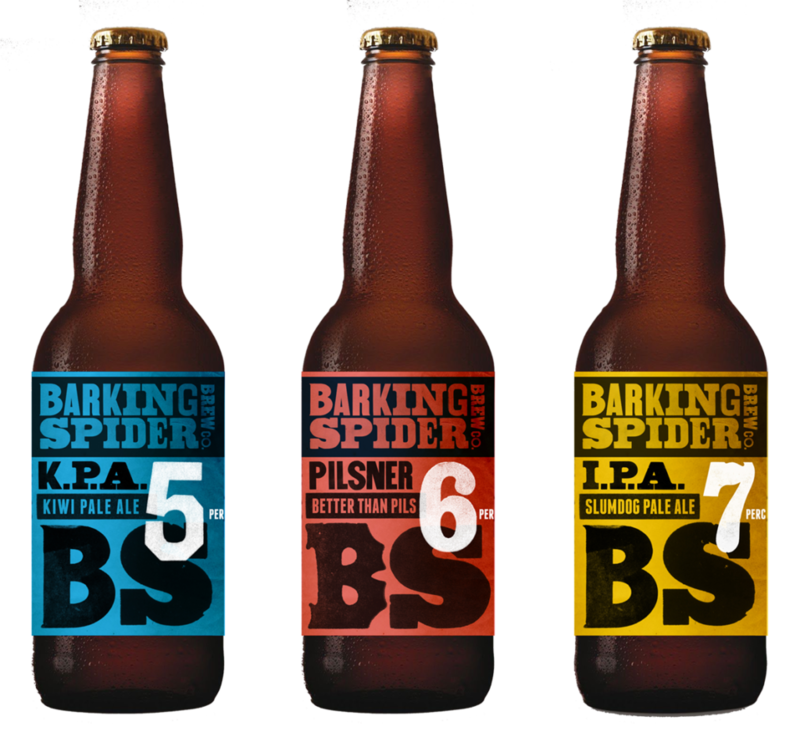 Barking Spider is a small South Island-based craft brewery. Old circus posters were the inspiration. Along with a couple of those 7% IPAs. Marcus King was an artist and pioneering New Zealand graphic designer. Together with author and collector Peter Alsop, Gas collaborated on the design of a book to commemorate this iconic figure. 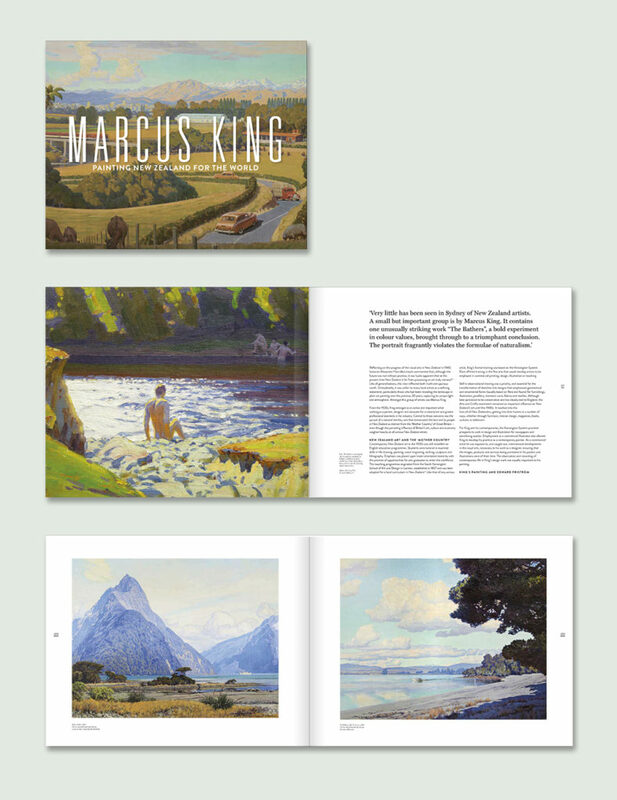 Available here, the book is a celebration of a widely viewed but little known New Zealander. Man, the guy could draw. And paint. And design. You are currently viewing the archives for April, 2016 at the gas project.